We had the chance to experience the all-new Lexus RCF first hand at Monticello Raceway and the takeaway was pretty good, overall. 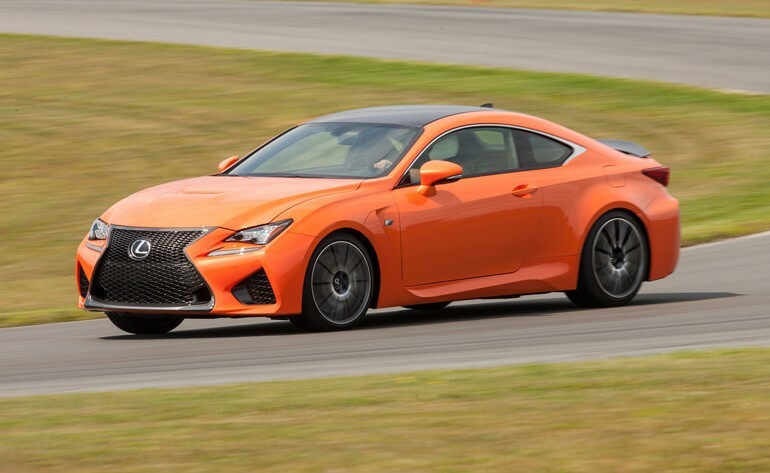 Chris Harris took on the RCF in the same manor, only his consensus places it below the BMW M4 when it comes to putting the heavier Japanese V8 monster on the track with its 467 horsepower. On the road, it seems to be a different story, which we have to agree with Chris on. Check out his intriguing video review of the new Lexus RCF below.